The purpose of a soundscape is to provide a continuous sonic landscape through which a person can travel, either physically or perceptually, to a place, guided by the soundscape and its collaboration with other sensory stimuli. The experience should be an immersive one but it can be lessened by artefacts such as dips in level or poorly mixed audio components which can result in disengagement from the experience. We can facilitate audio design of soundscapes both in terms of audio content and reproduction, and can provide advice on the balance between the continuity of level and discrete areas of improved speech intelligibility, as required by the project. Soundscapes will often introduce additional audio content to a space that was not architecturally designed for optimum sound reproduction. As a consequence, there may be many detrimental effects to speech intelligibility and problems in isolating the audio from surrounding areas where it is not required. 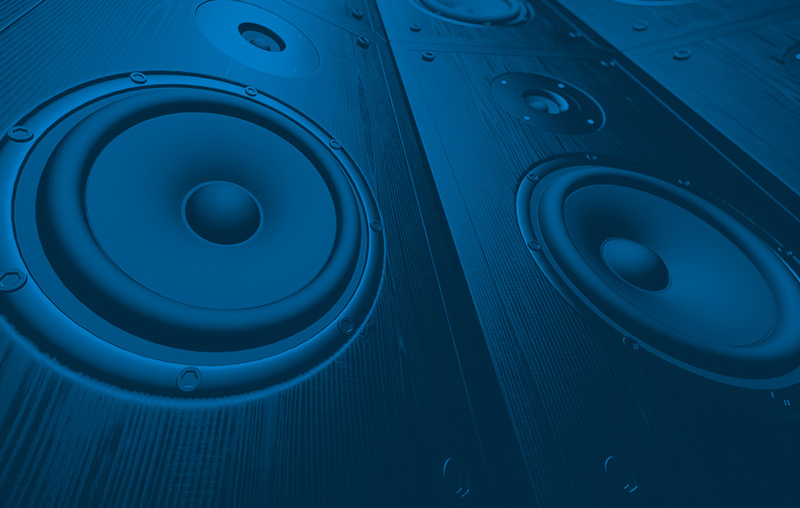 We can mitigate this problem through careful consideration of loudspeaker placement, playback level, and through the use of multichannel loudspeaker arrays to create directional beams of audio, as well as sympathetic audio mastering. It may be possible to apply signal cancellation, if appropriate, for the space and audio content.